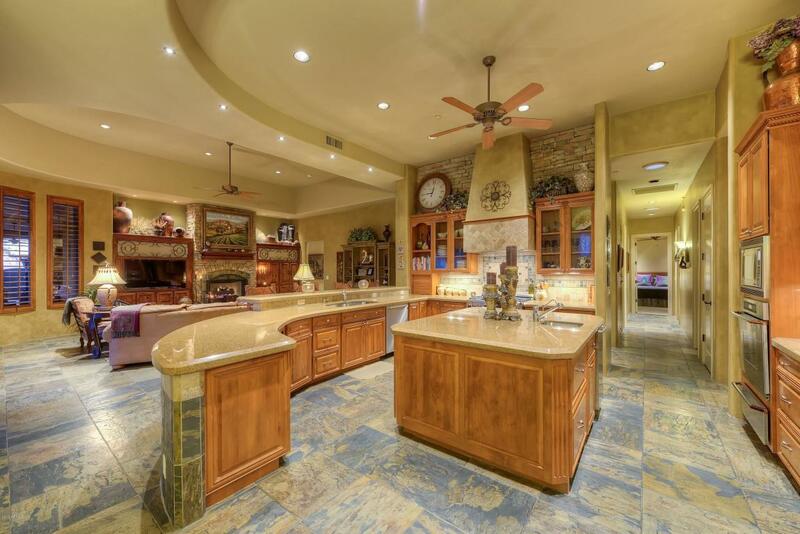 INCREDIBLE 6300+ sqft EXECUTIVE HOME SITUATED on 1.66 ACRES IN PRIME N. SCOTTSDALE LOCATION. 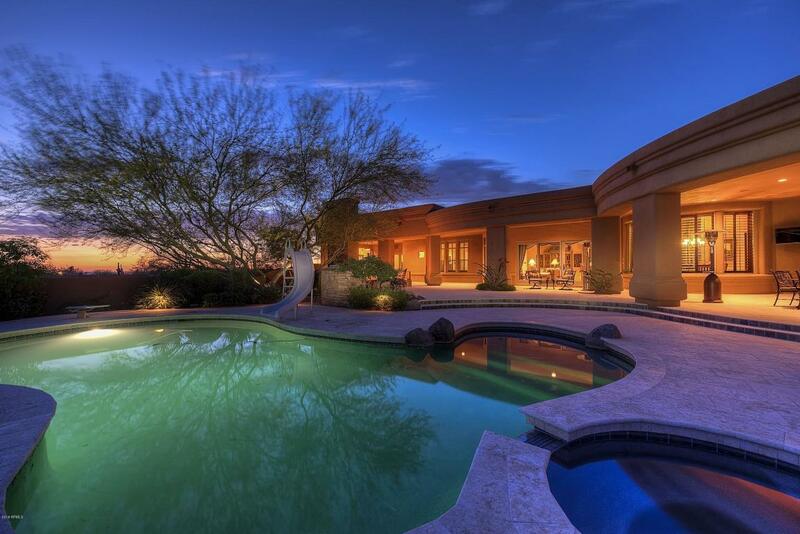 Ultimate Entertainer's Dream Home w/ Total Privacy from this Luxurious Custom Home! 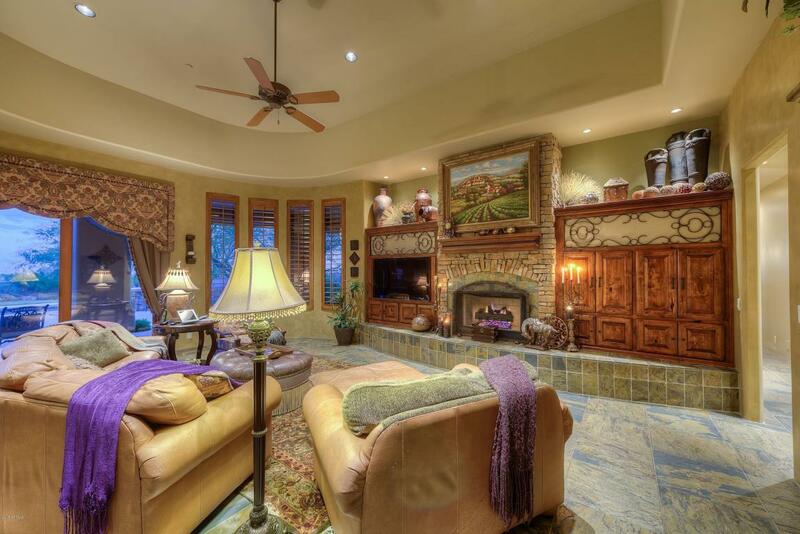 Located within a private gated Enclave of custom homes! 4 en-suite bedrooms plus large office w/ it's own bath. Newly added 1400 sq ft Game Room w/ large indoor/outdoor ''cantina style'' wet bar. In-home fitness room w/ steam shower. Gorgeous park-like setting. SPARKLING POOL & HEATED SPA. Expansive Outdoor Living Spaces, w/ deep covered patios, outdoor fireplaces, fire-pits, built in BBQ and view deck featuring panoramic mountain, city lights and sunset views! Open-flowing Design. Over-sized 4 CAR GARAGE w/ tons of storage! THIS IS A MUST SEE - LUXURY LIVING DEFINED & SUPER PRIVATE GATED CUL DE SAC LOCATION!